Everybody loves it, children, adults, seniors. There are a very few dishes which enjoy such an admiration and worshiping as this Italian specialty. Different sizes, different ingredients, everybody can choose something. When people watch films or play board games, they often eat pizza. So many happy memories about eating pizza. Now let’s have some fun reading quotes about pizza and maybe have some… Pizza! It is never too much. This one is all right. Only ignorant could say so. That is just not natural. 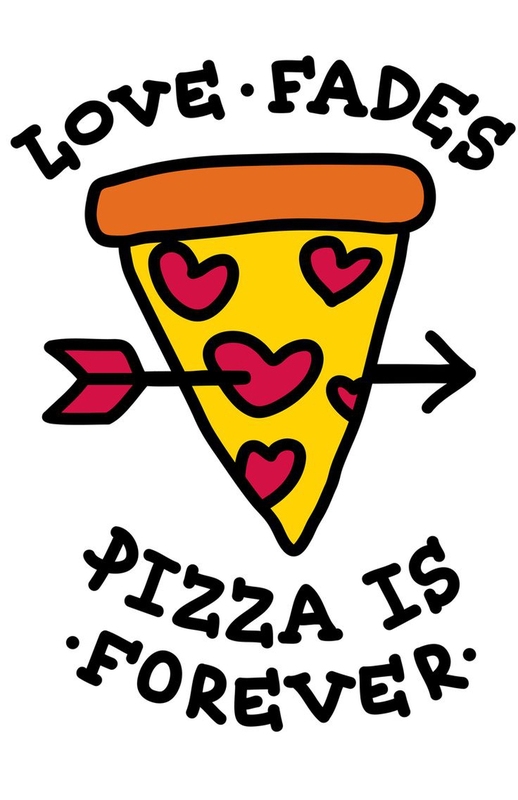 Quotes about pizza tell us: there is something archetypal in it. Server responsed at: 04/25/2019 10:29 a.m.